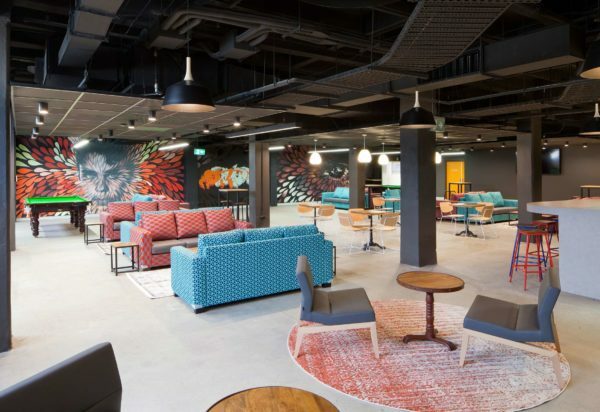 Our studios bring out the best in our teams, enabling them to share the depths of their talents and work collaboratively to deliver outstanding designs for our clients. Rodney Moyle has recently been appointed Managing Director at nettletontribe. A registered architect and designer with more than 20 years’ experience, he has considerable expertise in successfully delivering residential, commercial, educational and mixed-use projects. Rodney works collaboratively with design teams and stakeholders to negotiate commercially viable outcomes for nettletontribe’s clients. Rodney takes an active enthusiastic role in projects from design concepts through to implementation. 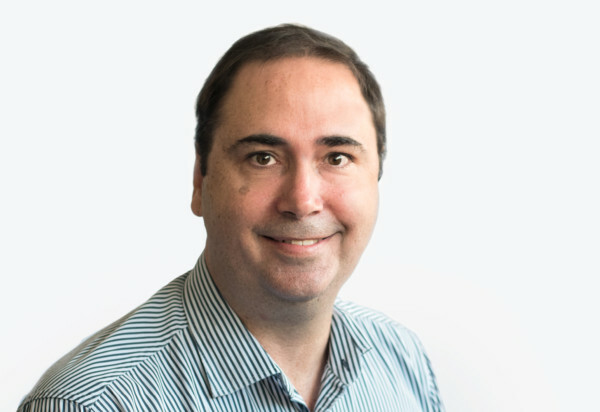 His experience includes work on the Coronation Drive Office Park, The University of the Sunshine Coast, Roma Street Parklands, 405 Montague Markets and The University of Queensland’s Gatton Campus. Michael Morgan is a director at nettletontribe and served the company as Managing Director for 26 years. Since joining the company in 1977 Michael has developed extensive expertise in detailed design reviews as well the ability to identify strategic commercial and environmental opportunities. Michael seeks to maximise the outcomes from developments and the benefits they will bring to communities. 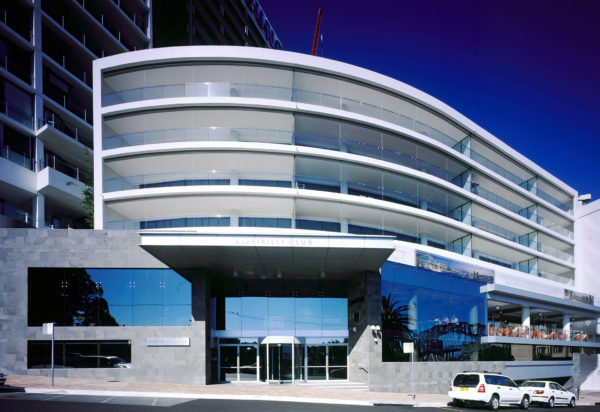 With a current focused on master planning of integrated, mixed-use and commercial projects, Michael’s extensive portfolio includes the St Leonards Development site for Stockland’s Abode Apartments, Lifestyle Working in Brookvale for Stable Property Group, Woolworths Double Bay, and NSW’s first 6-Star Green Star ‘as built’ office building, Workplace 6 for the GPT Group. 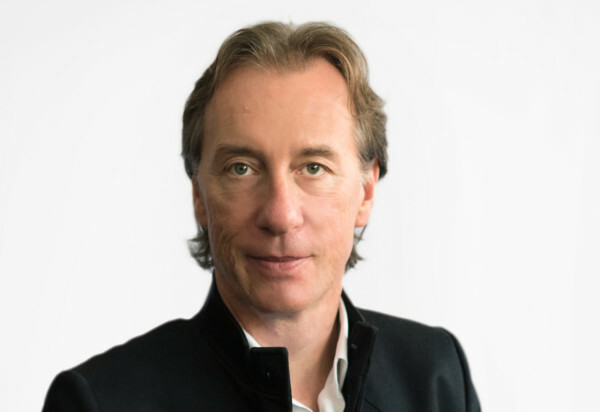 Trevor Hamilton is an internationally accomplished registered architect with more than 30 years of industry experience. 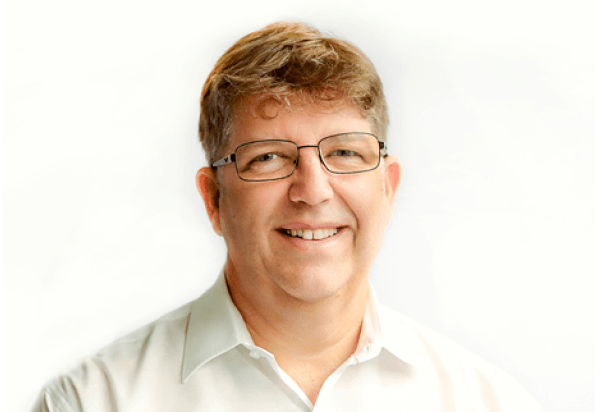 He has been a director of nettletontribe since 1990, specialising in superior design outcomes, front-end project initiation, asset realisation and maximising development potential for clients. 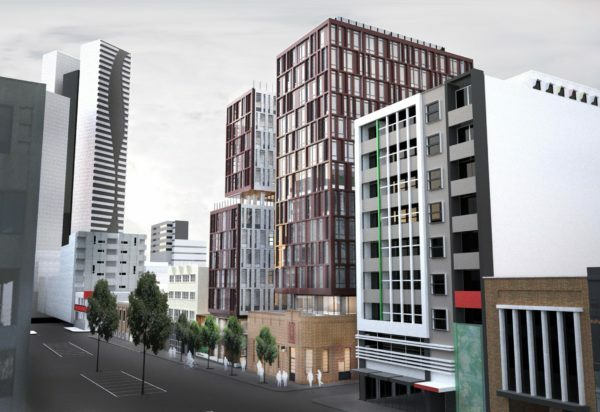 Trevor provides clients with expertise in project feasibility and concept analysis with a focus on the masterplanning and design of universities, student housing, health, commercial and industrial projects. 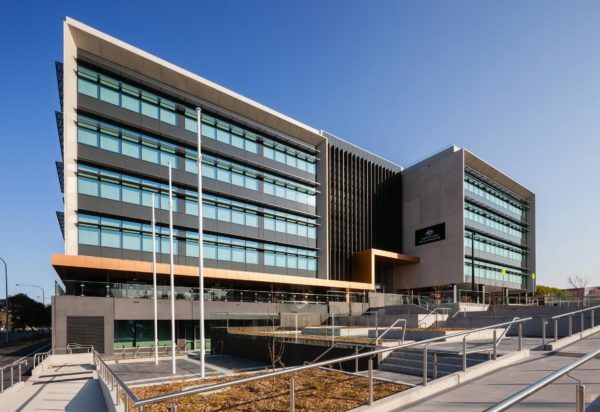 His recent experience includes key projects such as the ANU Masterplan; Queen Mary; Lena Karmel Lodge; 121 Marcus Clarke Street, Canberra; and the Deakin University in Warrnambool. George Fatseas is a Senior Director at nettletontribe. With a career spanning more than 35 years, George has considerable expertise in mixed-use, student accommodation, high-density residential and commercial developments. George works closely with the firms’ senior project architects to provide critical analysis and advice across a variety of projects. 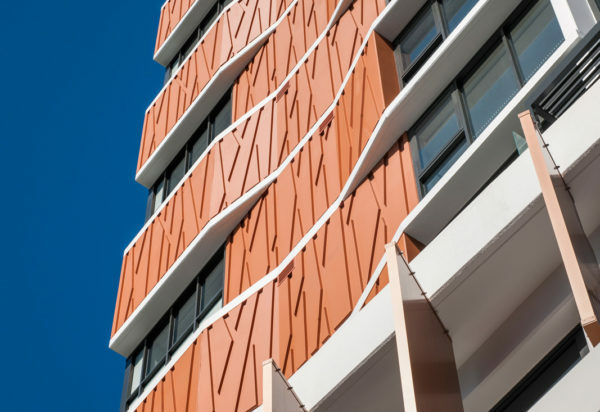 His work across the Brisbane market includes the Skyline Apartments, 53 Albert Street, 175 Eagle Street, Colchester Street South Brisbane, as well as the UDIA award-winning high-density residential precinct at Roma Street Parklands. 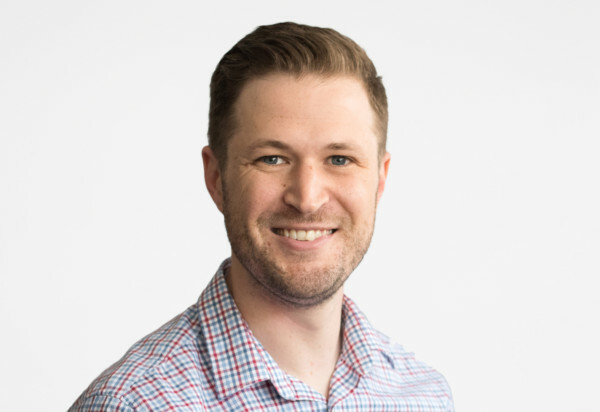 Jeremy Bishop is a company director and leads nettletontribe’s design team in Sydney. 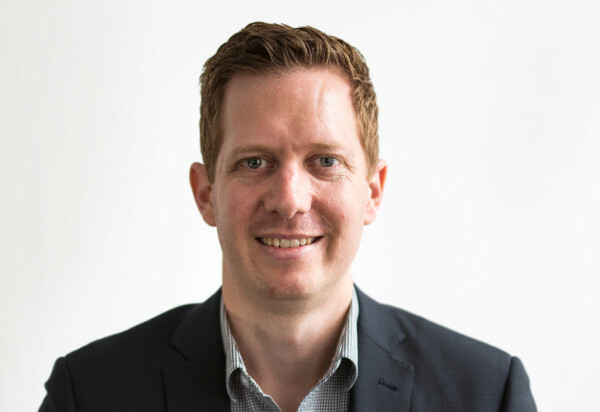 Primarily focused on medium to high-density residential projects, Jeremy has considerable expertise in conceptual designs, feasibility studies and detailed design development. 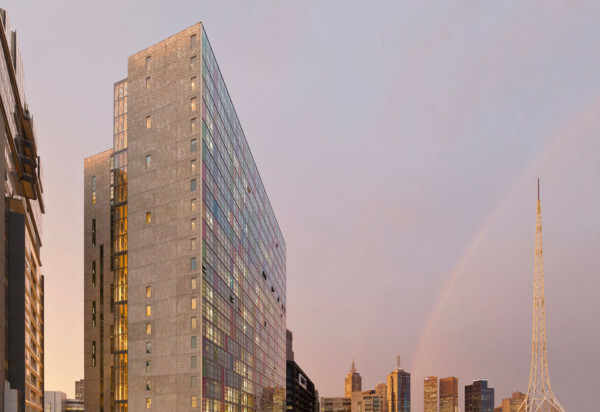 His work varies from student housing projects such as Kinloch Lodge, to high-end apartments including Triptych Melbourne. 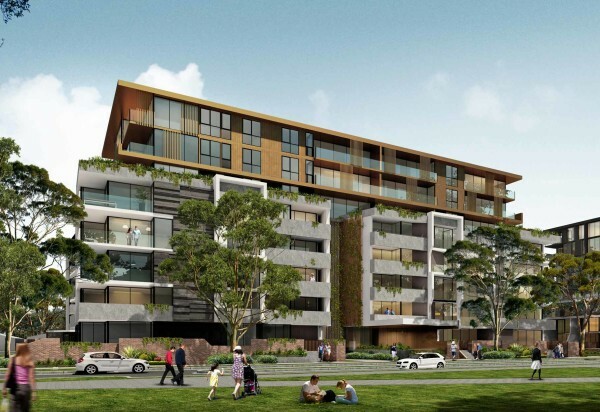 Other projects include Waratah Mills, Santa Sophia College, and the Abode Apartments in Sydney. Justin Morgan is a Director at nettletontribe. He is a registered architect with more than 30 years’ experience across multiple sectors including residential, commercial, retirement, health and interiors. Justin is head of the firm’s health and retirement specialist areas. Glen Mallett is Director at nettletontribe. 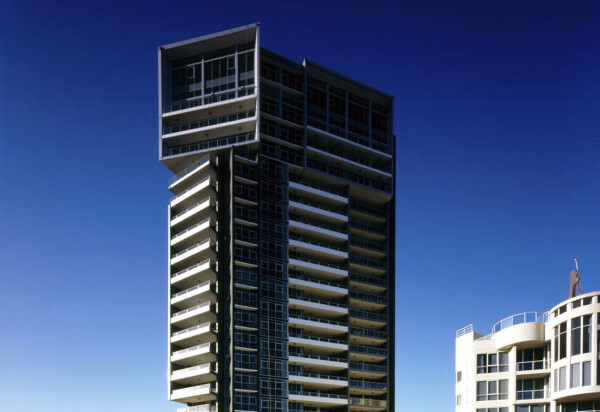 With more than 20 years’ experience, Glen has delivered numerous large scale commercial and residential projects. 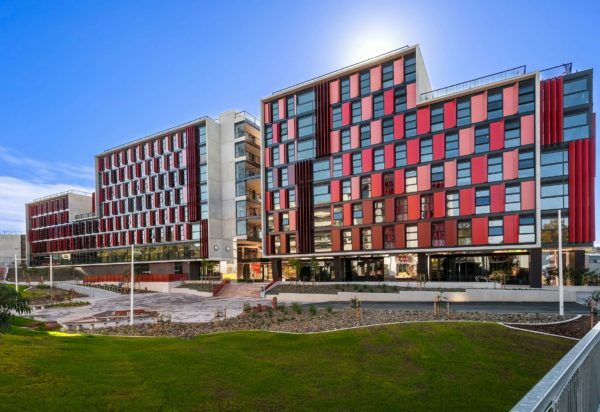 In 2015 Glen’s work on The University of Queensland’s Student Accommodation Project was shortlisted at the World Architecture Forum in Singapore. 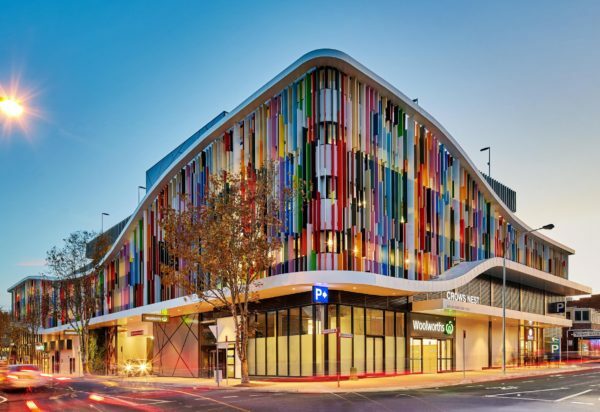 His recent work in Brisbane includes Roma Street Parklands,175 Eagle Street, the Skyline Apartments, 757 Ann Street, and 25 Montpelier Road. 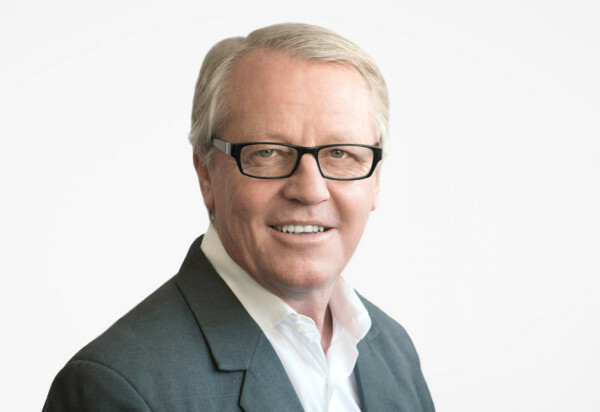 Bernard Waller is a registered architect and director at nettletontribe with extensive experience in commercial, residential, health, interior and industrial architecture. He is responsible for the implementation of quality management for use in the design and documentation process. 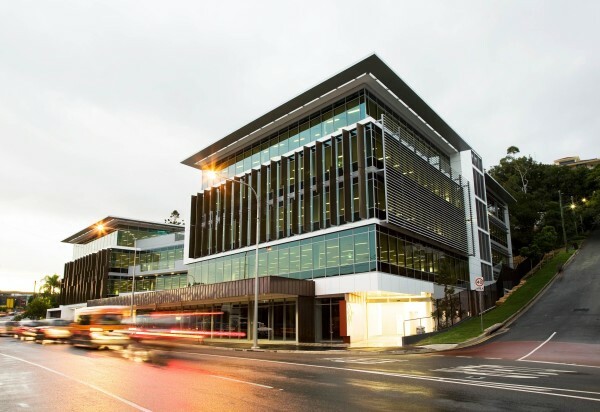 Evidence of Bernard’s extensive health experience is showcased in the successful completion of projects such as the Byron Central Hospital for Health Infrastructure NSW. 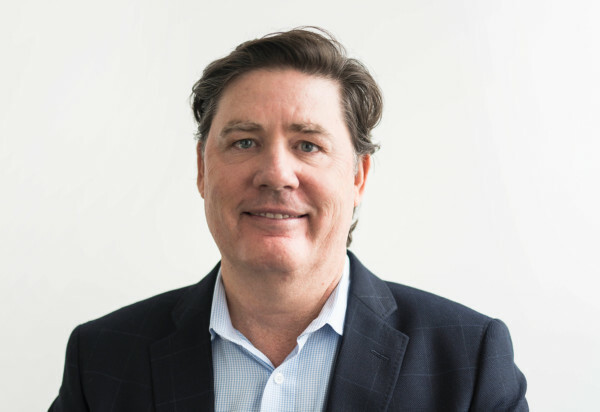 Irish-born Donal Challoner has been a Director at nettletontribe since 2013. Donal has worked in the construction industry for more than 25 years. He enjoys extensive industry-wide experience, particularly in retail architecture. 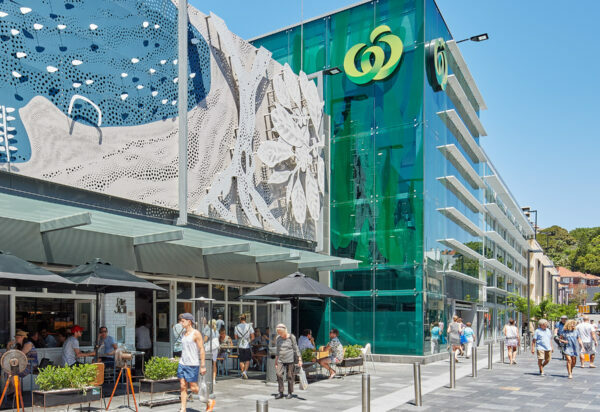 He has been responsible for the design and delivery of numerous projects since joining nettletontribe in 2002 and Donal’s recent work includes Woolworths Double Bay, Lifestyle Working Collins Street in Melbourne and Pegasus on the Gold Coast. 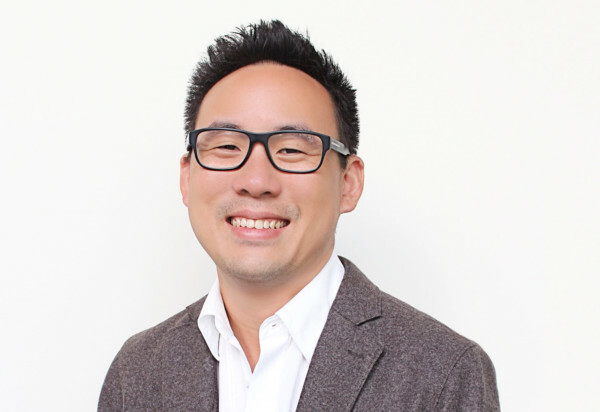 Melbourne-based Ken Ng is an Associate Director at nettletontribe. 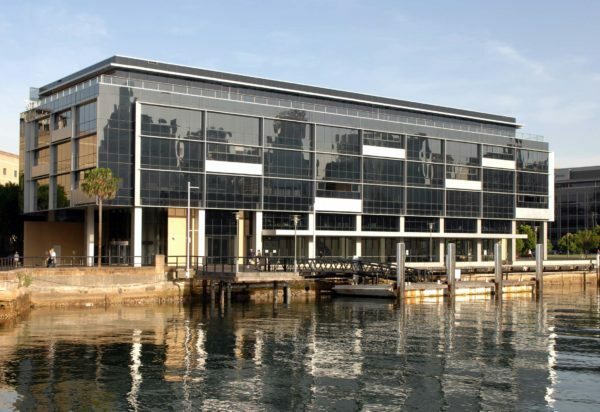 He has a keen interest in sustainable design and conservation and helped to deliver the 6 Green Star-rated Workplace 6 as well as the refurbishment of the heritage-listed 11 Barrack Street, Sydney. Ken’s work focuses on commercial master planning, commercial offices, student accommodation and refurbishment architecture. 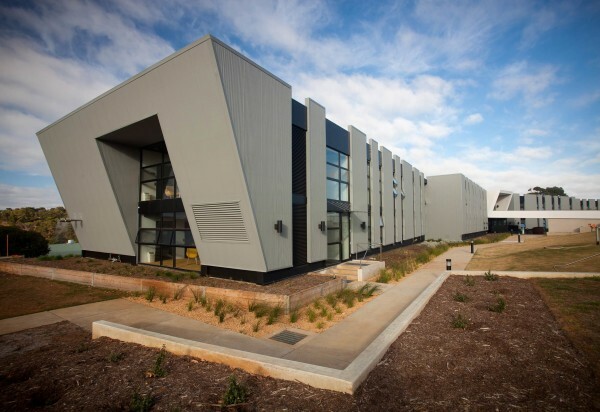 His extensive portfolio includes student accommodation projects at the Australian National University (ANU), University of Canberra, Victoria University, Deakin University and University of Technology Sydney (UTS). 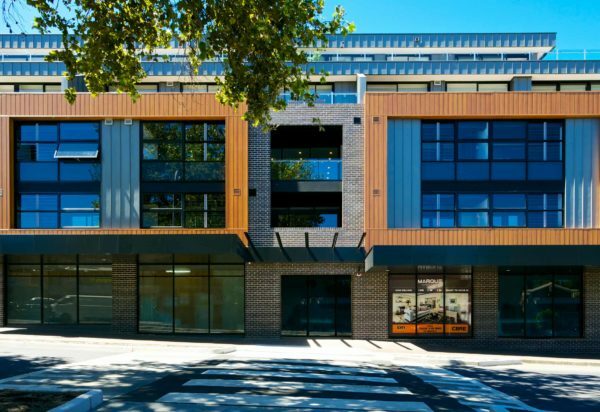 Ken has also been involved with a number of commercial projects including 12 Marcus Clarke Street in Canberra, Lifestyle Working Brookvale, and Lifestyle Working Collins Street. 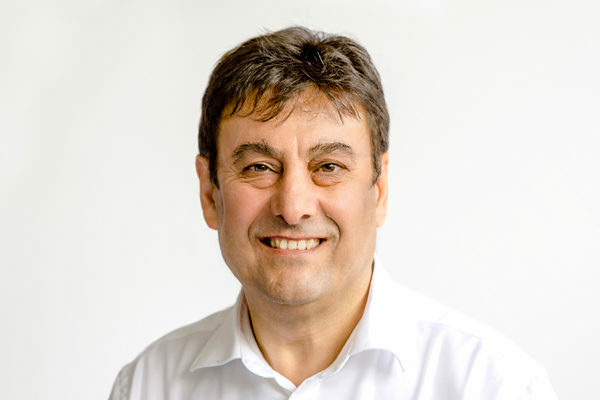 David Puleo is a registered architect and Associate Director at nettletontribe with experience across a range of projects including retail, commercial, student accommodation and industrial. As a team leader he provides critical analysis, advice and feedback on projects related to retail and large scale mixed use developments. 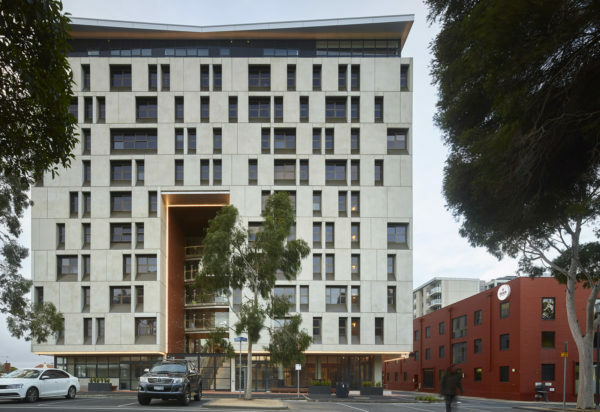 Davids recent project experience includes the Australian National University’s student accommodation project, Lena Karmel Lodge, which, through David’s dedication to ESD principles, resulted in the project being awarded the BPN Sustainability Award for Multi-Density Residential. 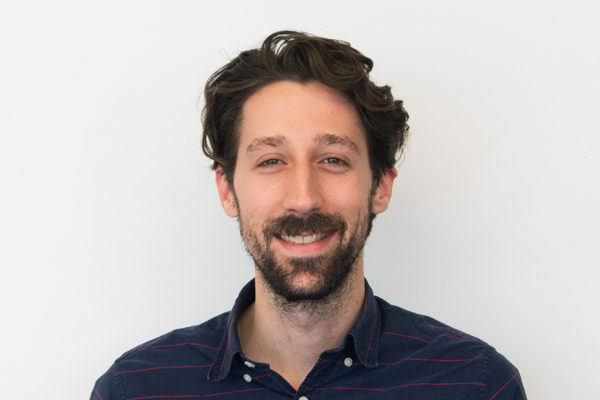 David Cohen is a Associate Director at nettletontribe. He is a Green Star Accredited Professional and is passionate about designing living and working environments which enhance the user’s experience. Across multi-residential and commercial developments, David is involved in all project stages, from concept through to delivery. 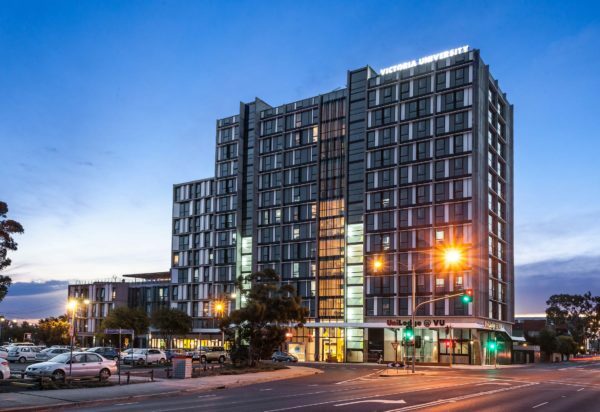 He has worked with leading construction industry clients including Pradella Developments, Seymour Group, Watpac, OPD, Hutchinson Builders, Built and Investa. 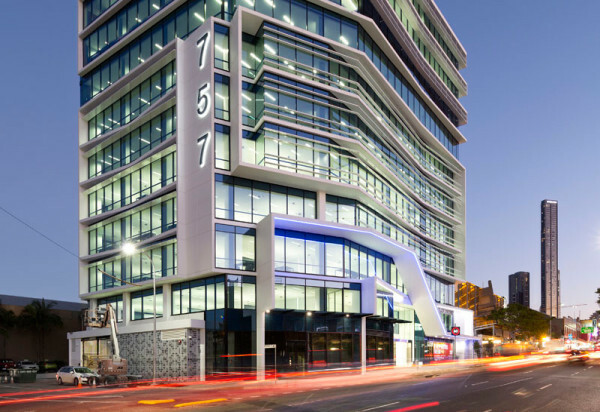 David’s extensive experience across the Brisbane market includes The Gantry Apartments, Skyline Apartments, Gardens Residential Apartments, 140 Melbourne Street and 757 Ann Street. 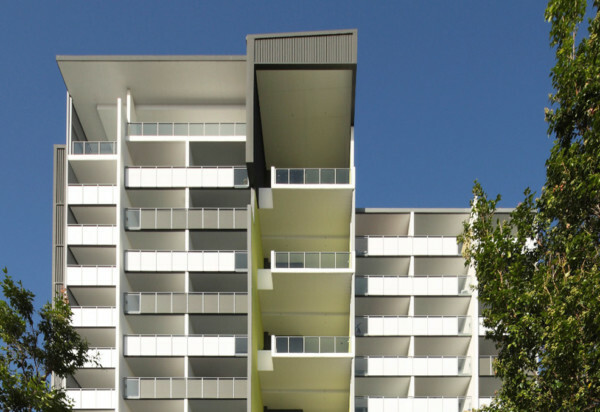 Gary Lo is a graduate of the University of New South Wales and a registered architect. He joined nettletontribe in 2000, became an Associate in 2008, senior associate in 2013 and Associate Director in 2017. 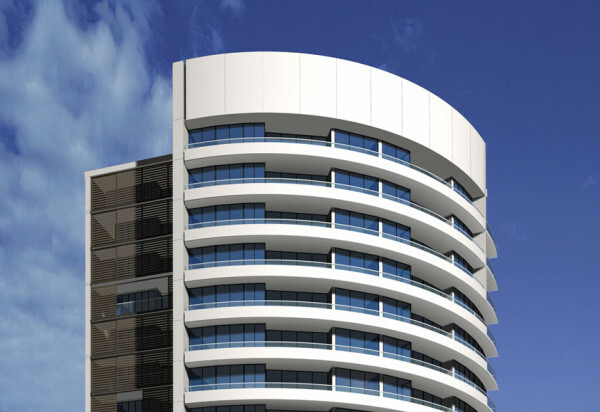 He offers expertise in medium to high density residential and mixed use developments and student accommodation projects. 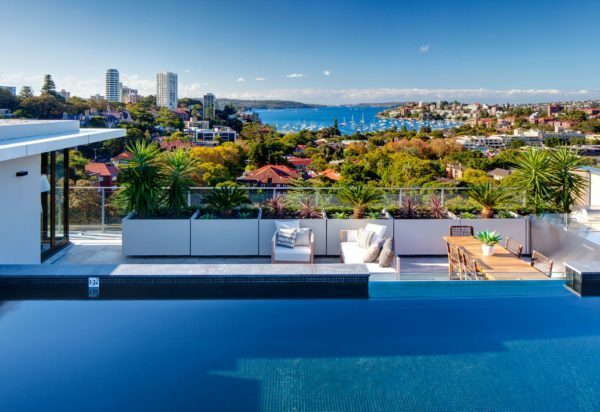 Having worked extensively with private sector clients to design quality residential developments this is highlighted in the East, Edgecliff development that won the National UDIA award for Urban Renewal in 2013. 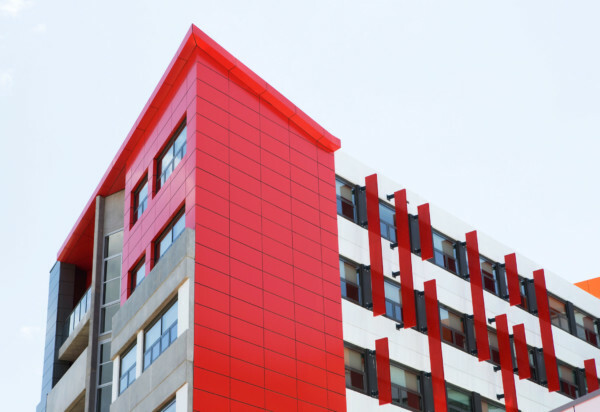 Gary oversees the practices project architects, providing advice, feedback and assistance on residential and student accommodation developments. 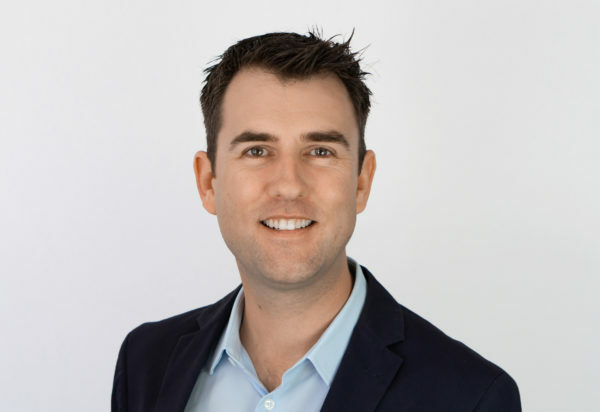 Matthew Andrews is a Associate Director at nettletontribe with extensive project experience in residential, commercial and industrial architecture. 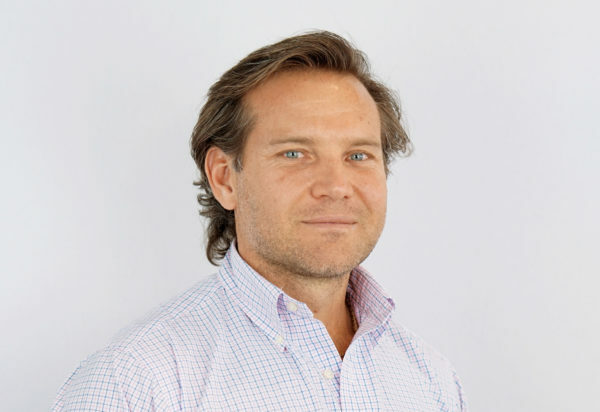 Matthew oversees the New South Wales industrial sector, drawing on his experience in the development of feasibility studies, masterplanning and concept planning, as well as the production of 3D work. 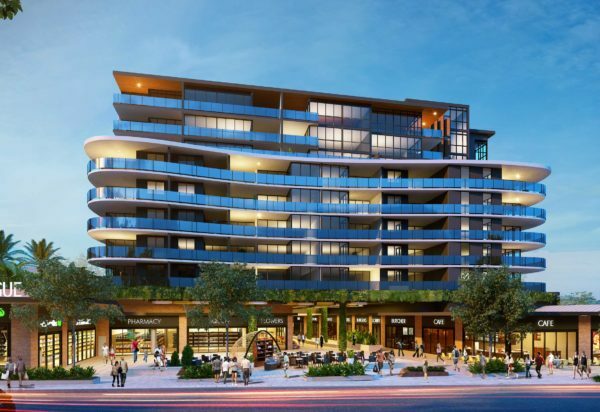 His recent projects include Unilodge student accommodation at Victoria University, the Quarry at Greystanes and the Mamre Road, Orchard Hills masterplan. Kirsten Prince is a registered architect and Associate Director at nettletontribe with expertise in project planning, schematic design, and delivery. 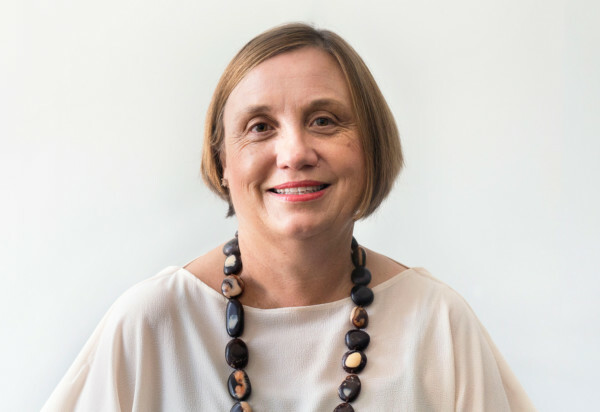 With of extensive industry experience in commercial, heritage, health and interior architecture, Kirsten’s clients benefit from her consultative and comprehensive approach to resolving complex issues. 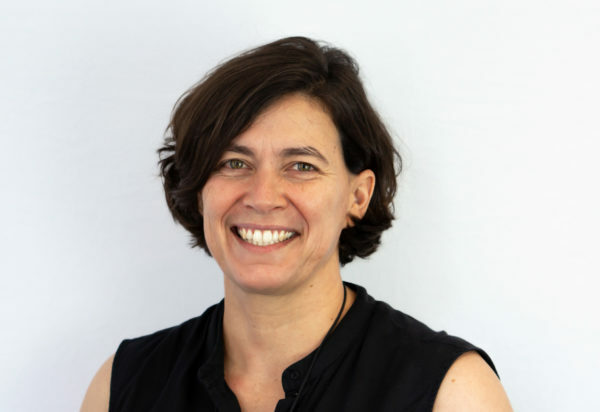 Her recent projects include Byron Central Hospital, NSW Government Office at 52 Martin Place, Panthers League Club’s in Bathurst and Richmond and 228 Pitt Street Sydney and 11 Barrack St.
Michael Hodges is a Associate Director at nettletontribe. A registered architect with over 10 years’ experience, Michael has a keen interest in quality designs, interiors, refurbishments and improvements to existing buildings. 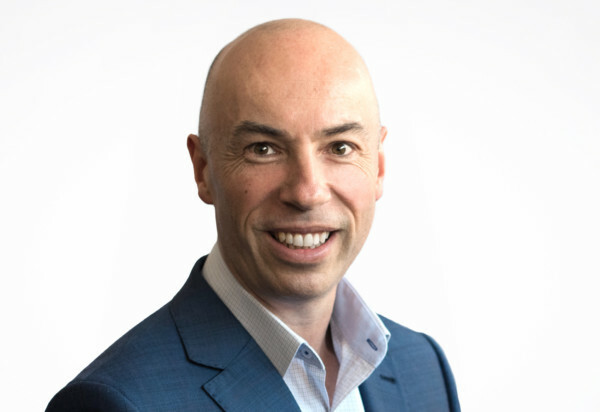 Michael has particular expertise in delivering health and laboratory projects and he has worked extensively across the residential, commercial and industrial sectors. 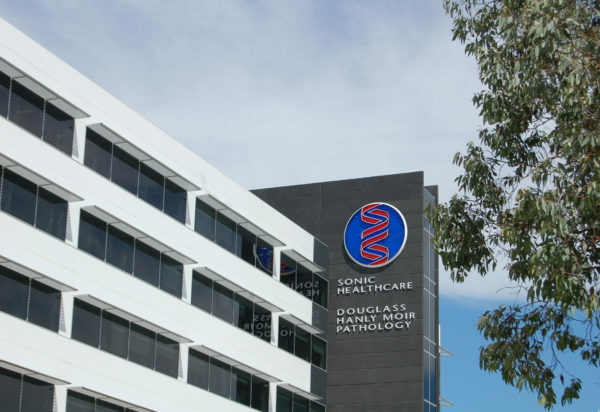 His numerous public and private sector clients have included Brisbane City Council, The Department of Transport, Sonic Healthcare, Queensland Health, Aveo Group and Cromwell Property Group. 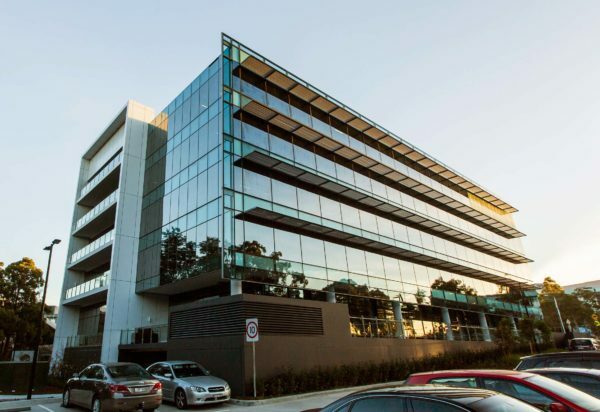 His recent work includes 527 Gregory Terrace, the Eagle Farm Bus Depot, refurbishments at Santos House, 25 Montpelier road and the new office building for Sullivan Nicolaides Pathology. Joseph Joven is an Associate Director at nettletontribe. 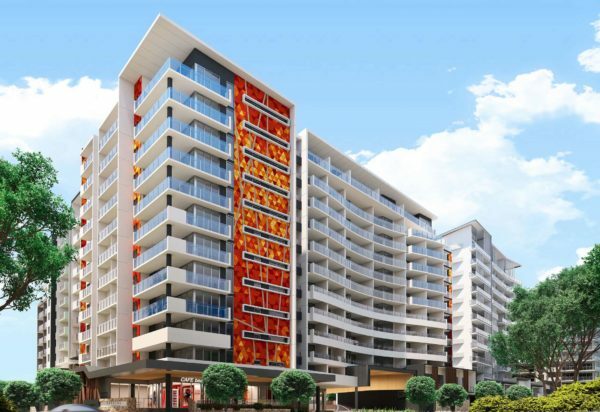 He is a registered architect with significant design experience delivering multi-story and high-rise residential as well as university and student accommodation projects. 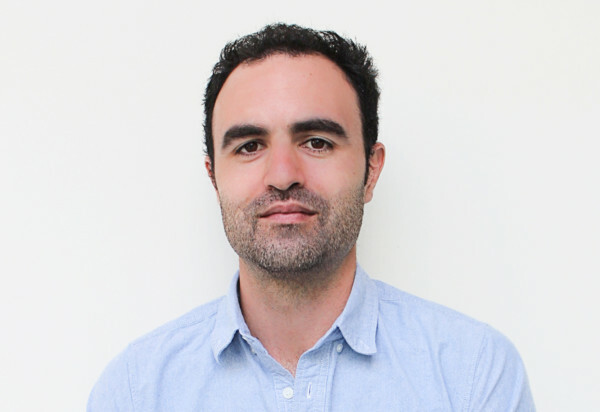 Joseph seeks to design contemporary buildings with sustainable principles and he uses BIM software to look for efficiencies in the design and documentation process. 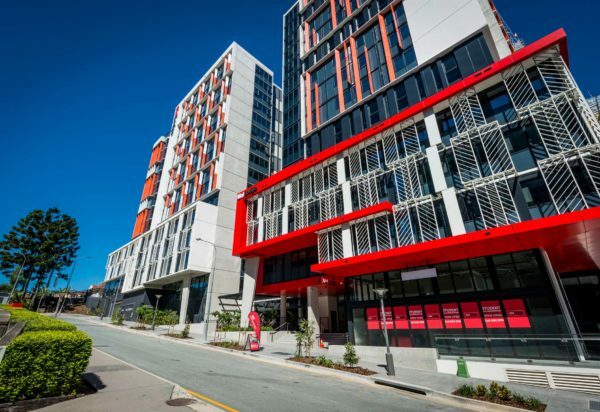 His recent experience includes Unilodge Student Accommodation at South Brisbane, The University of the Sunshine Coast Engineering Learning Hub, Roma Street Parklands Stages 3 & 4, Whisperbay at Airlie Beach, and The University of Queensland’s Student Accommodation at St Lucia. 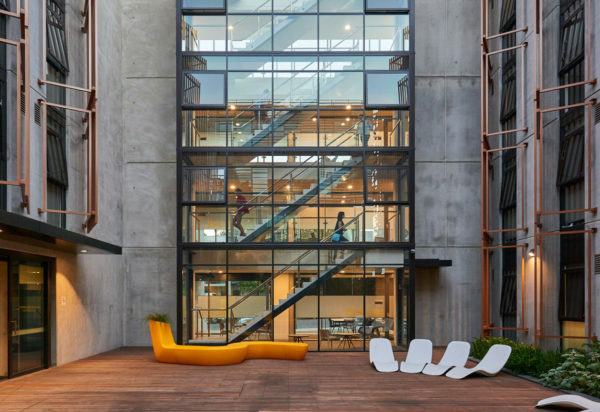 Ignacio Gonzalvez is a registered architect and Associate Director at nettletontribe with expertise in industrial developments and residential projects, with a focus on student accommodation. 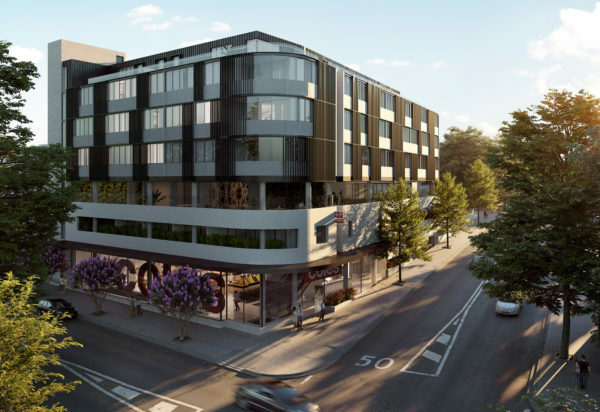 Ignacio oversees the Melbourne studio’s project architects, providing guidance, advice and critical analysis specifically relating to industrial and student accommodation projects. 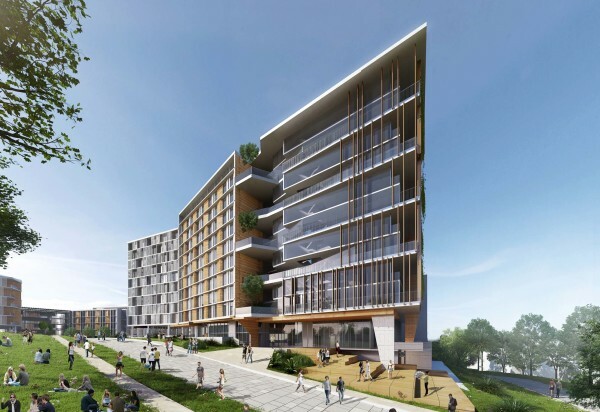 His recent project experience includes Unilodge, Goodman, Dexus & Stable Properties, Lifestyle Working Brookvale, and ANU’s student accommodation buildings 3, 4 & 5. 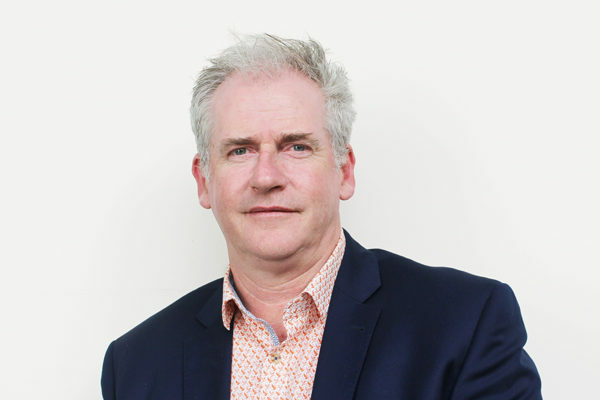 Chris Godsell is a graduate of RMIT University with over 30 years’ experience in the architectural profession. He joined nettletontribe as an Associate Director in 2018. 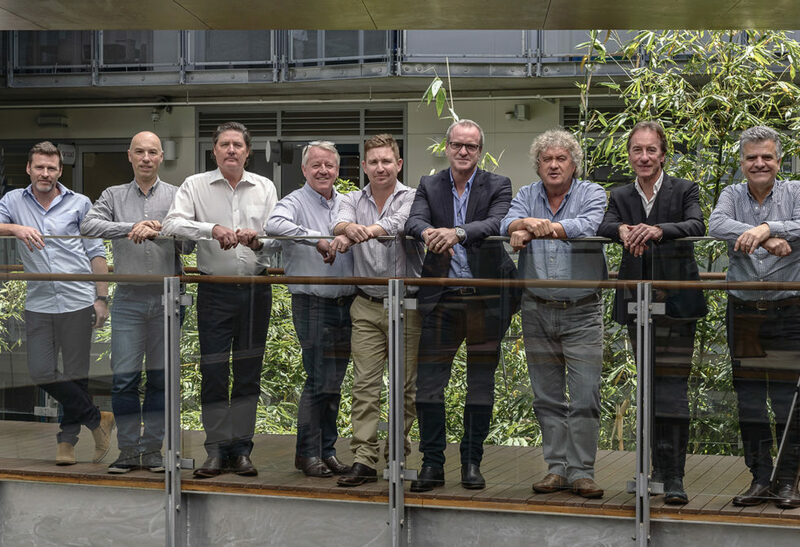 Chris has worked alongside some of Australia’s most respected architects, including Sean Godsell, Peter Elliot AM and Nonda Katsalidis. 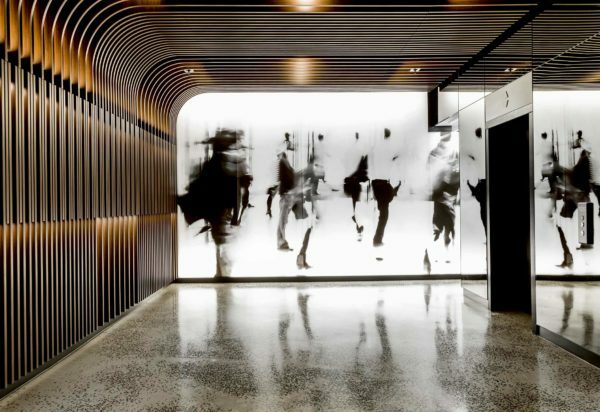 His diverse portfolio of work includes over 25 award-winning projects in Australia and internationally. Chris is passionate about the human condition, nature and the important role architecture plays both environmentally and socially in our society. 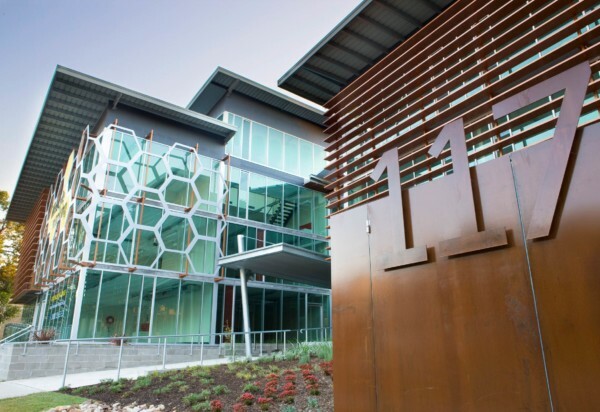 Our quality design process brings out the strengths in our leaders and teams and proves that a creative environment thrives in a positive culture. 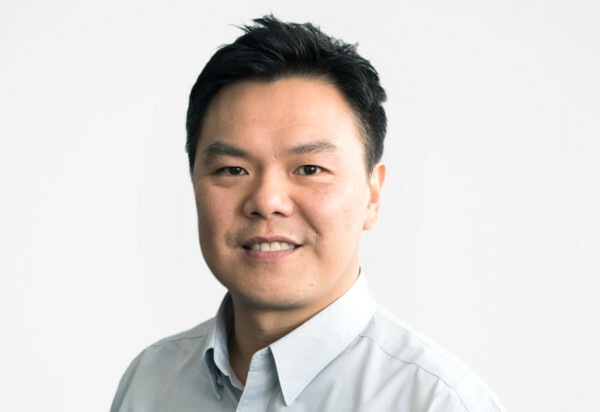 Michael Lam is a Senior Associate at nettletontribe with extensive experience in sports, residential, master planning and university architecture. Involved with numerous award-winning architectural projects, Michael believes in working collaboratively with clients and design teams. 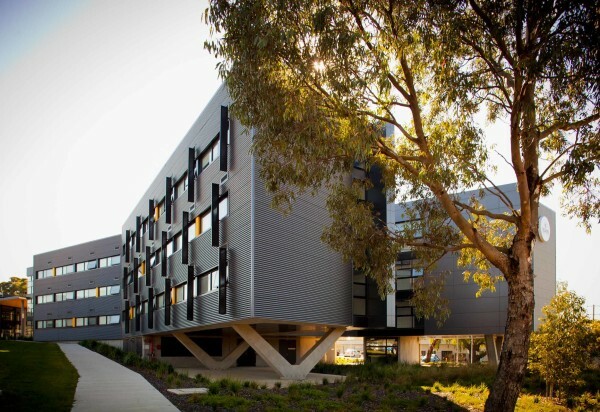 He was project design architect for Triptych in Melbourne and the student accommodation development at the University of Technology Sydney (UTS). 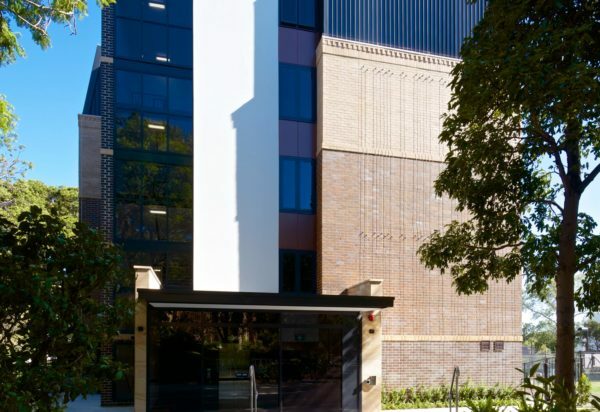 Other recent projects include student accommodation at Sydney’s CUB site for Frasers as well as a new building at Sancta Sophia College at The University of Sydney. 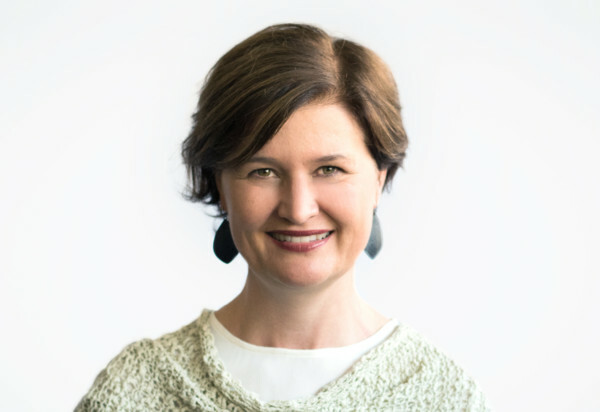 Anne Cameron is a Senior Associate at nettletontribe and heads the interior design team in Brisbane. With more than 20 years’ experience, Anne provides critical analysis, advice and feedback on interior design projects across the commercial, multi-residential, corporate, university and student accommodation sectors. 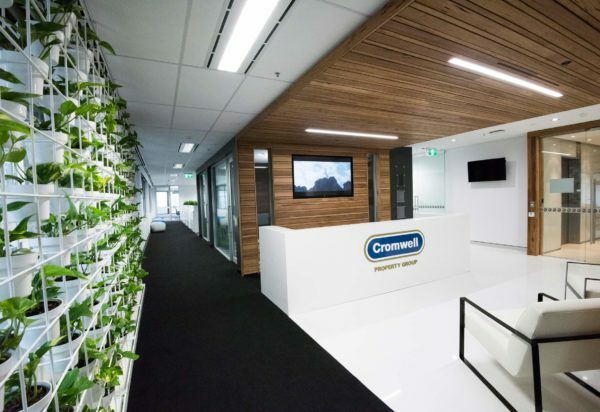 Anne specialises in commercial interiors and has designed headquarters for an extensive list of corporate clients including Cromwell Property Group, Sullivan Nicolaides, Unilodge, Thiess, Puma Energy, HBM Lawyers and Microsoft. Rebecca Champney is a Senior Associate at nettletontribe. 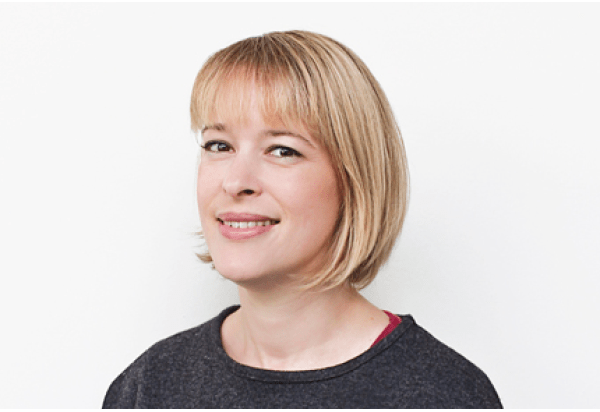 Rebecca is a registered architect and is passionate about delivering high-quality design outcomes which make a positive and creative contribution to the built environment. At nettletontribe Rebecca is focused on concept designs and presentations as well as design competitions. 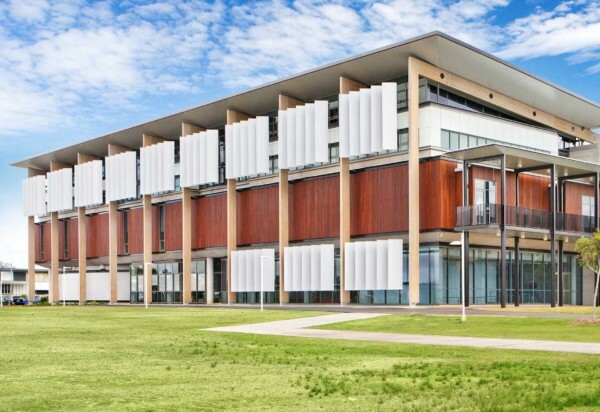 She has worked on a number of award-winning projects including the Pagewood Design Competition and The University of Queensland’s Student Accommodation which was presented at the World Architectural Festival. Rebecca’s other recent experience includes Brisbane-based work at 825 Stanley Street, 188 Wickham Street and 58 Abbotsford Road. 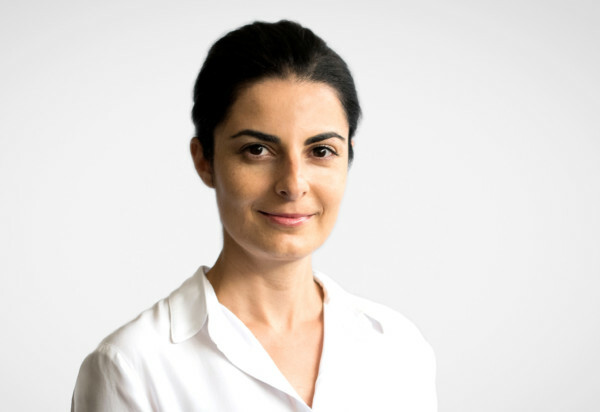 Gosia Piotrowski is based in Sydney and heads nettletontribe’s Interiors division. 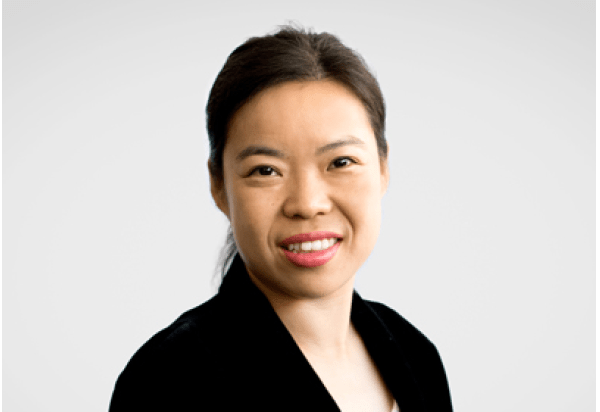 She joined the company in 2002 after graduating from UTS with first-class honours. 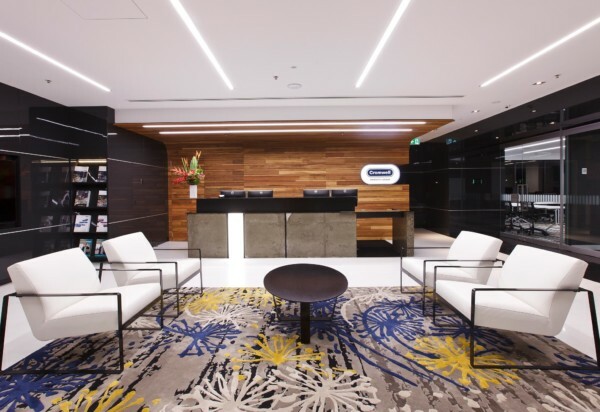 From concept through to development, Gosia has considerable experience delivering outstanding interior designs for commercial, residential and retail clients. 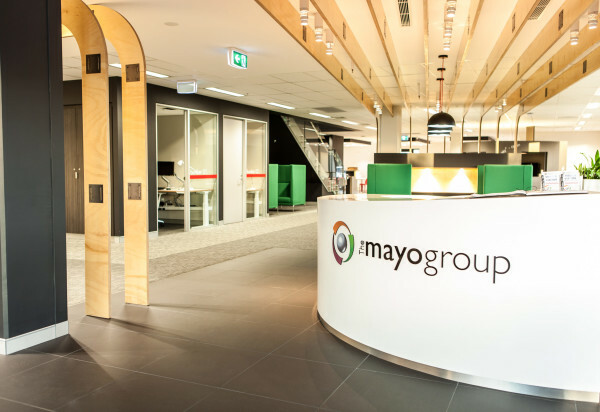 Her recent projects include Uni lodge, Victoria Univeristy Student Accommodation, Deakin University student accommodation and the Mayo Group fitout, Moorebank. 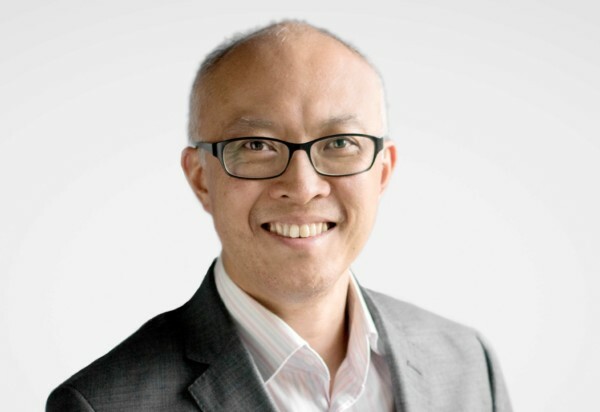 Andrew Wong is a graduate of the University of Technology Sydney. He joined nettletontribe in 2000, became an associate in 2013 and a senior associate in 2017. Andrew has extensive experience in the commercial, industrial and retail sectors. 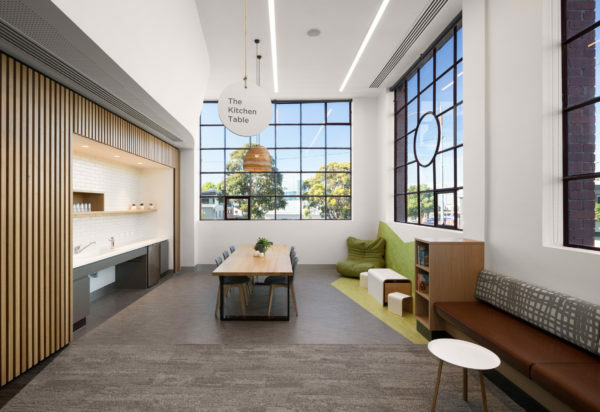 Recent projects include ALDI Vincentia, Woolworths Crows Nest and Woolworths Double Bay including the Woollahra Council Library which is part of the Kiaora Lands Redevelopment that has reactivated the local precinct. 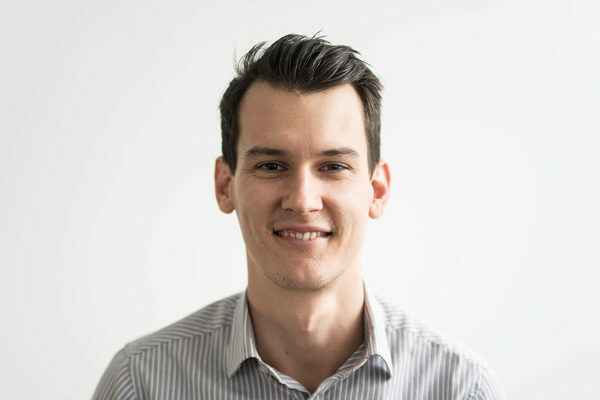 Voy Taskovski is a Senior Associate at nettletontribe with over 13 years’ experience specialising in residential design and mixed use developments. 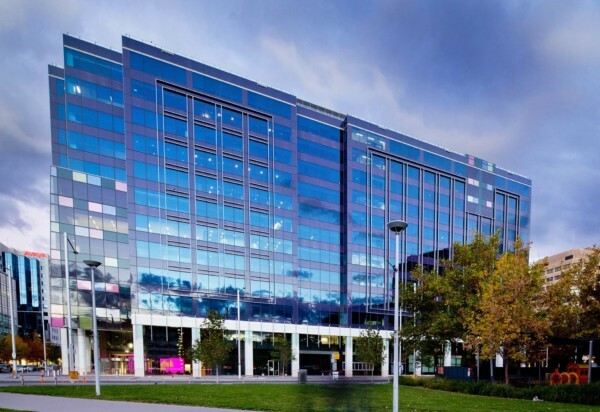 He has a proven track record in delivering successful results from early design stage and development application process through to construction. 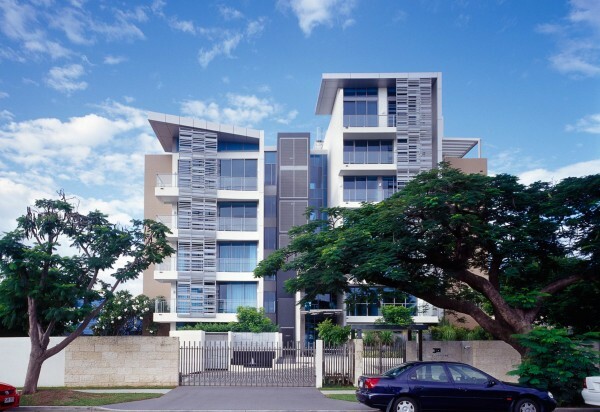 With a focus on design, and his strong residential background Voy has successfully delivered projects such as the Triptych apartments, which won UDIA design excellence awards in 2011 for both high density development and environmental excellence. Greg Theodoridis is a registered architect, responsible for project delivery and documentation at nettletontribe. He is interested in architecture that delivers living and working spaces that are both practical and functional. 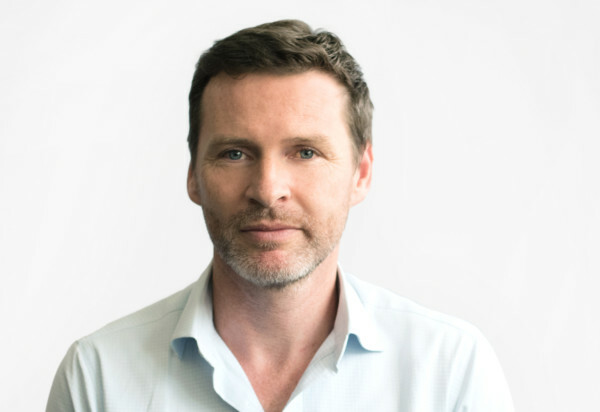 With more than 12 years’ experience, particularly in residential developments, Greg is committed to ensuring our clients’ design expectations are followed through to the construction phase with minimal complications. 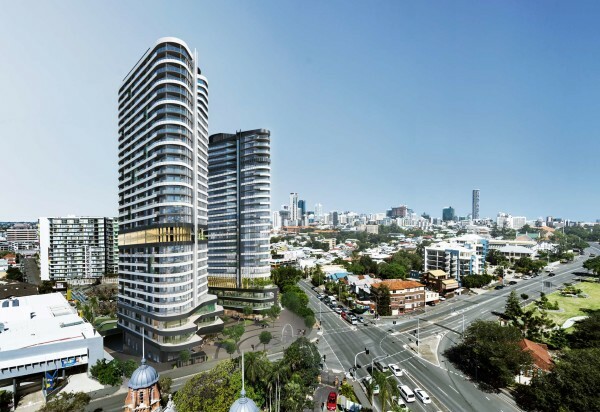 His extensive portfolio includes Brisbane-based developments 545 Queen Street, Common Ground, Zest, St Luke’s Green and Platinum on the River. David Carstens is an associate at nettletontribe with a keen interest in the health sector and experience working on a number of projects, both locally and internationally. 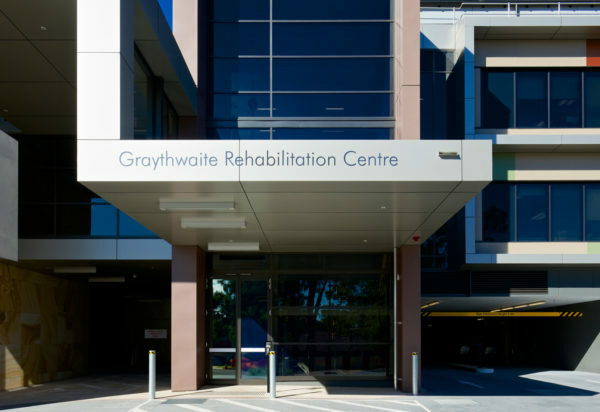 David provides direction, advice and feedback on healthcare projects including supervision of graduate architects. 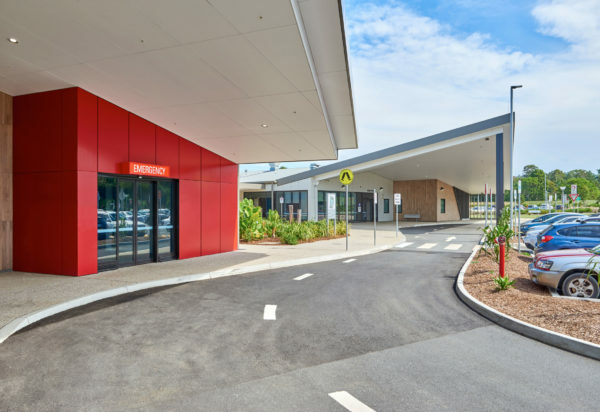 His recent project experience includes Stage 2 of Hornsby Ku-ring-gai Hospital and St. Patrick’s Green Residential Aged Care and Seniors’ Living Village. Rita Pereira is an interior designer at nettletontribe with more than 20 years’ international experience. Working across the commercial and multi-residential sectors, Rita is focused on creating high quality interior spaces which engage the user. She has a keen attention to detail and seeks to deliver working and residential spaces which are both efficient and warm. 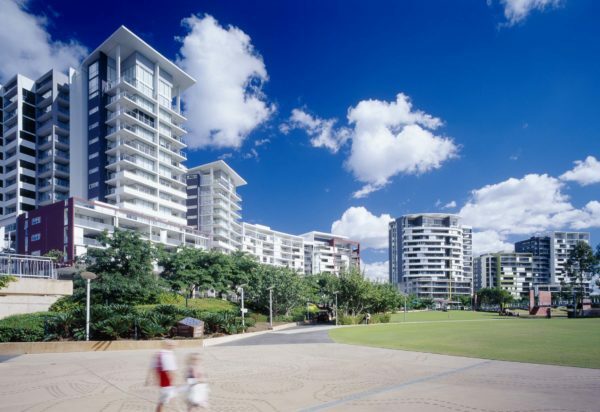 Rita’s recent projects include Sparq Solutions, Queensland Community Health, Skyline Apartments, CM Capital, Roma Street Parklands, and The Gardens at West End. Rana Amacha joined nettletontribe in 2010. She is an Associate at the firm and has a background working on high-end building alterations and additions. 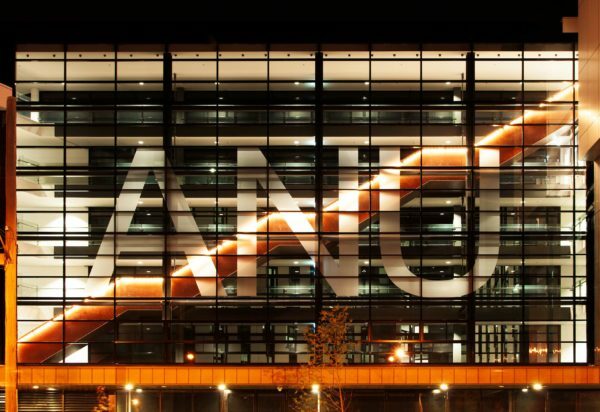 Rana’s experience includes both commercial and residential projects as well as interiors. 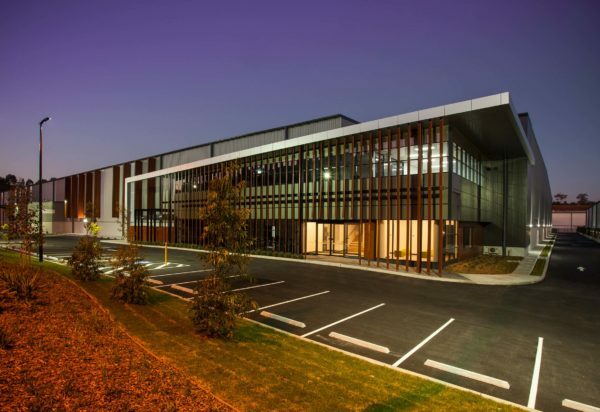 Recently Rana worked on the Crows Nest development for Coles as well as the recently completed building F at Rhodes Corporate Park. 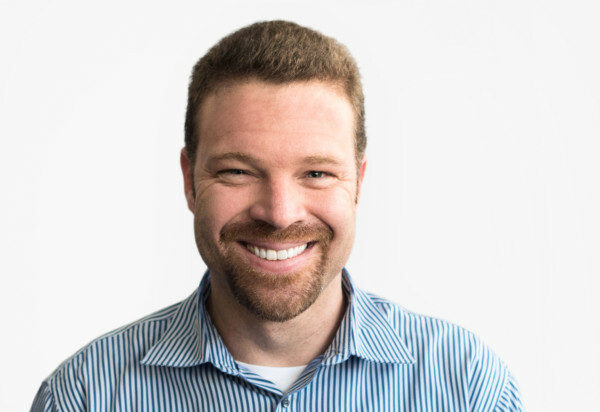 Chris Norris is a nettlontribe Senior Associate with a keen interest in old and new world architecture. 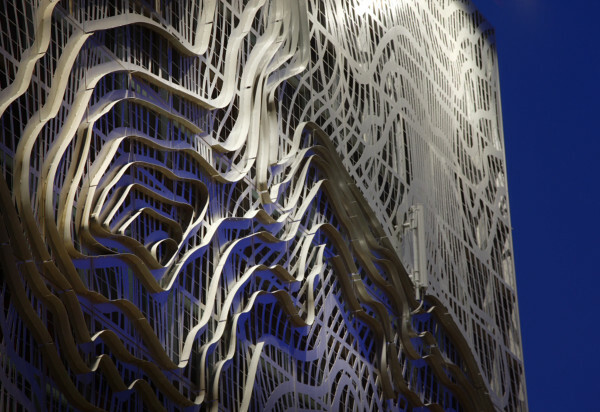 He has a passionate belief in the relationship between landscape and the built environment. Chris sees this relationship as the key to achieving good sustainable design. 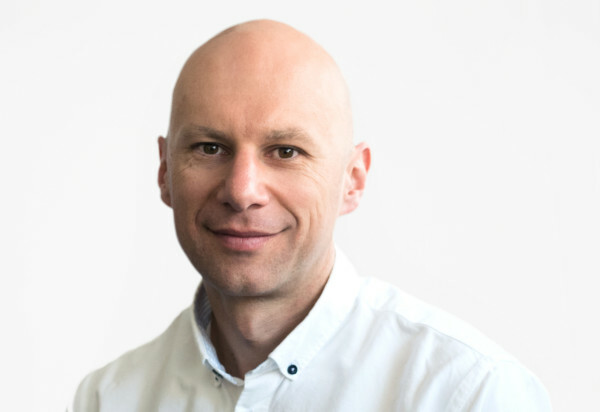 Accomplished at communicating his design ideas through digital platforms, Chris is proficient in the use of numerous BIM, CAD and graphical presentation software packages. 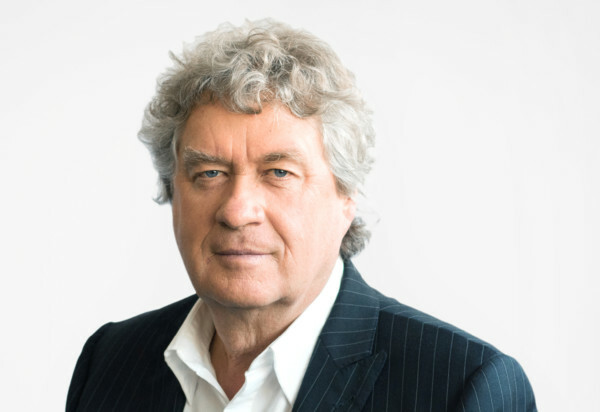 Chris’s commitment to architecture with a social agenda has seen him deliver a number of highly successful commercial and residential projects. 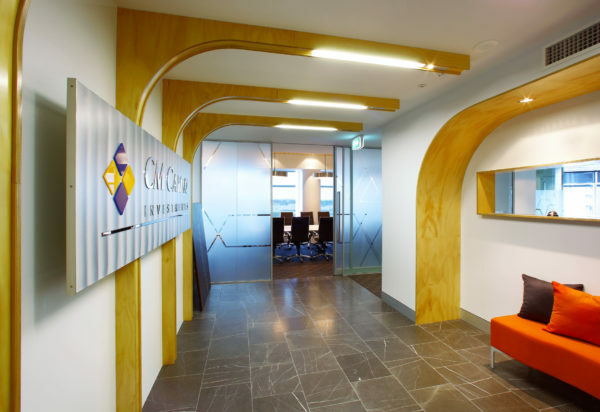 Karyn Cairney is a Senior Interior Designer and a graduate of The University of South Australia. 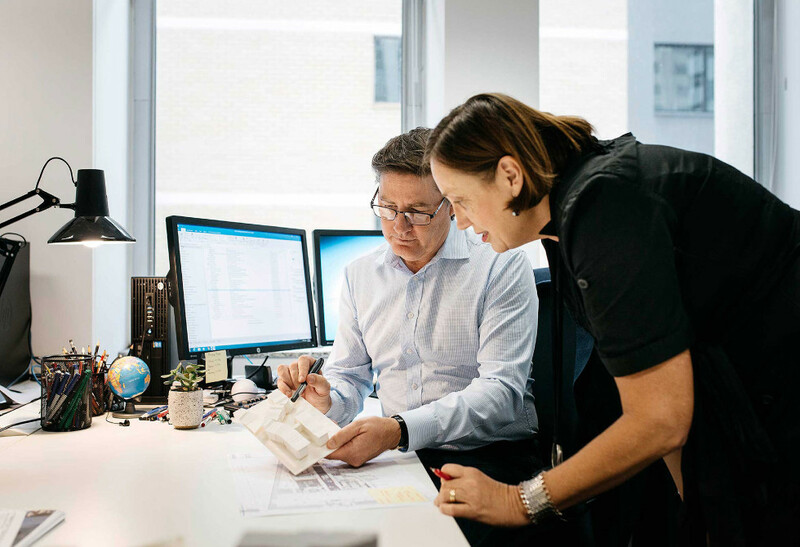 Karyn leads the Interiors Team in the Melbourne Studio providing space planning and design of interiors, guidance to standards of furniture and fittings and mentorship to staff. 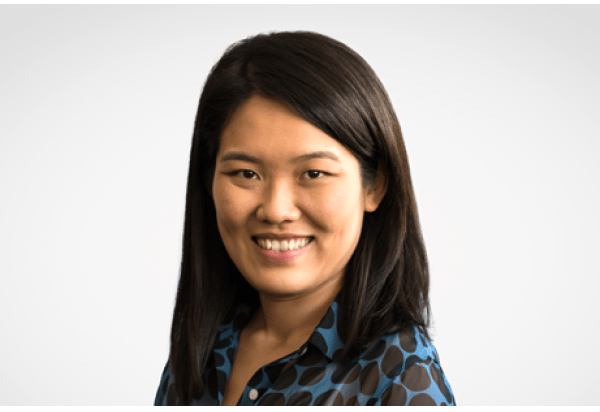 Karyn strives for creative, intelligent, user-experience design solutions yet also keeping in mind the Client’s functional and budgetary expectations. 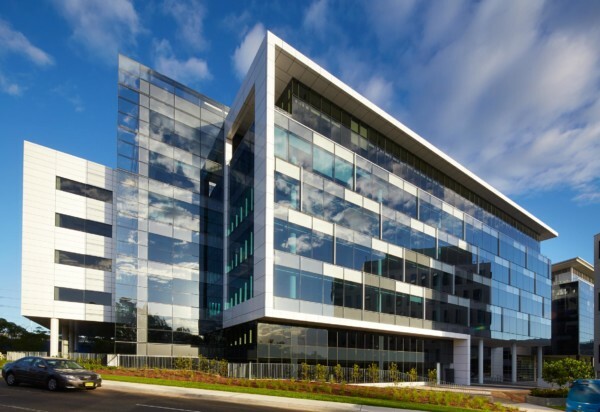 Highlights include Melbourne Park Redevelopment – Eastern Plaza; Austereo Office – Adelaide, and most recently the design and fitout for the nettletontribe Melbourne Office. David Shanasy is driven by a passion to inspire and delight. He has spent many years living abroad in London and Hong Kong and has a desire to draw upon and share these experiences through architecture. 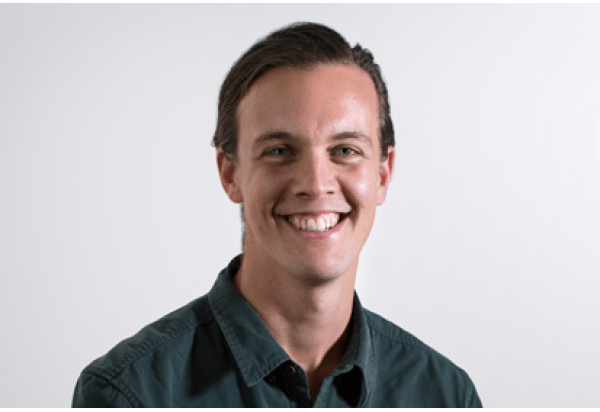 David completed a Master of Architecture and a Bachelor of Construction Management at Deakin University in 2011 and has been working in the architecture industry since 2007. 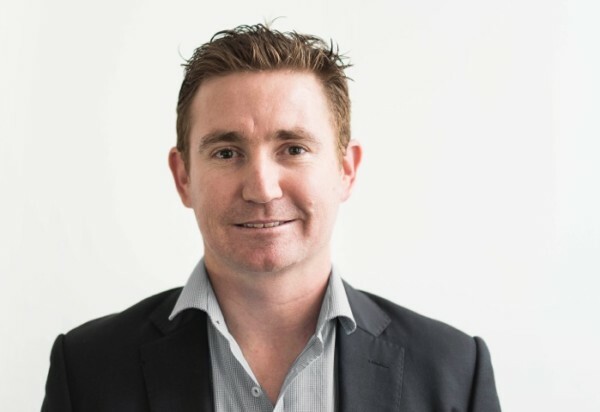 David joined nettletontribe’s Melbourne office in 2014. Since 2012, David has been involved with final year architecture design students providing critique. 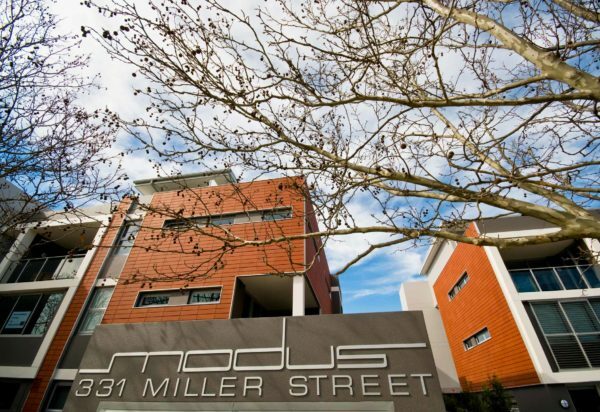 He is currently working on Deakin University student accommodation in Burwood and Bouverie in Carlton. Joel Callaghan joined nettletontribe after completing his final year of university in 2010 at QUT. 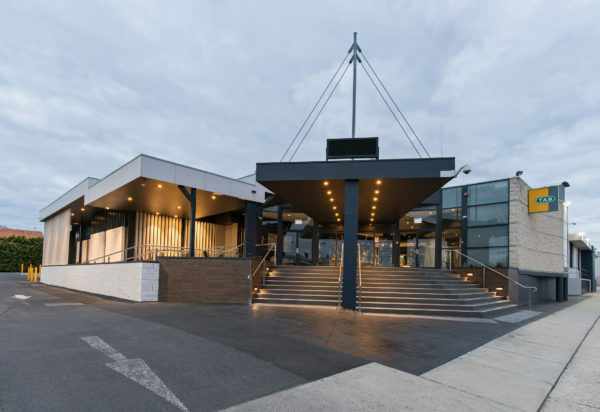 He has been involved in a diverse range of projects, including multiresidential, private residence, student accommodation, aged care, sports and recreation, commercial and interior fit-outs projects. Joel has led both architectural and interior design projects from concept design through construction to practical completion. Joel has a background in conceptual design with an interest in creating considered user specific spaces that enable an enhancement in living. Ellen Sun received her Bachelor in Architecture degree in China, 2003. 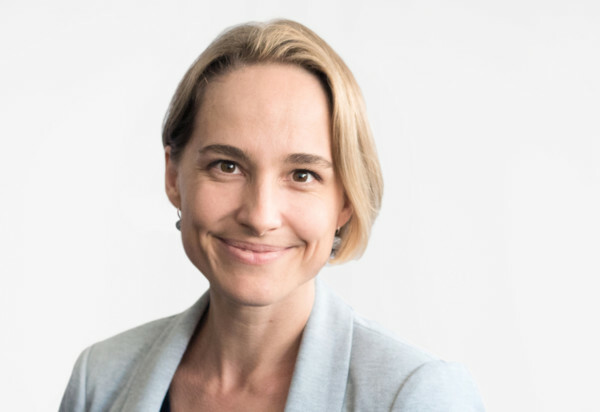 Since then, she has moved to Australia to complete three masters degrees in architecture and design whilst working her way up from a trainee to graduate architect between 2004-2012. She joined nettletontribe in 2014 with strong knowledge in education and community centres. 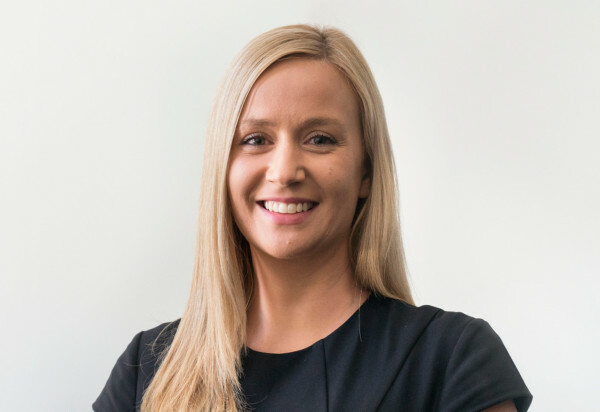 Now Ellen is working on various projects including Woolworths, a childcare centre, serviced apartments and an industrial master plan. 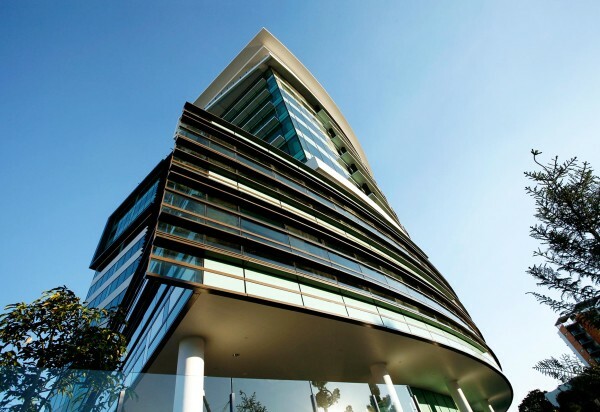 Philip is a registered architect with extensive experience in health and research facility planning and architecture. He also has experience in residential, commercial, education and industrial facilities Philip joined nettletontribe in 2017 to be part of our vibrant and energetic team. 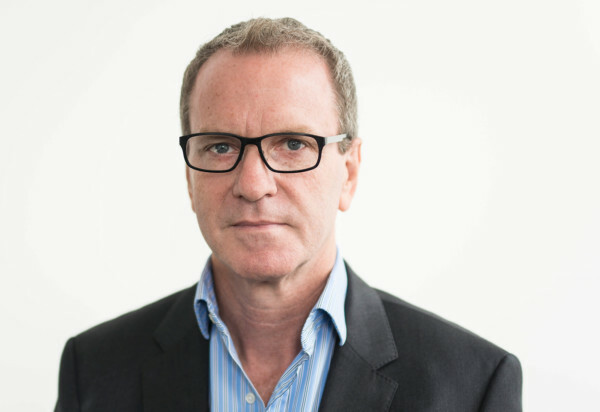 Previously he has had over 30 years health & research experience at Leighton Irwin with 16 years as a Director. 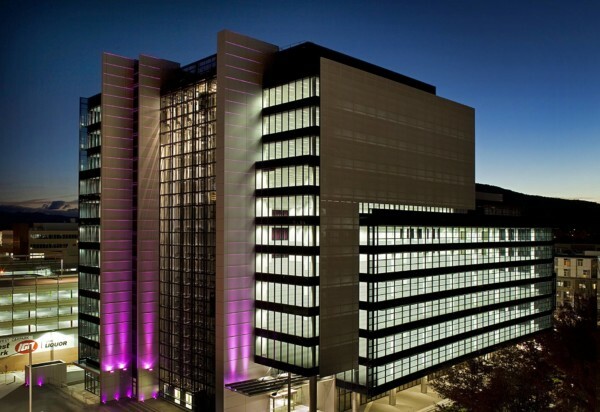 In that time Philip was responsible for the concept to delivery of all architectural projects as well as the business quality, WHS and environmental management needs . 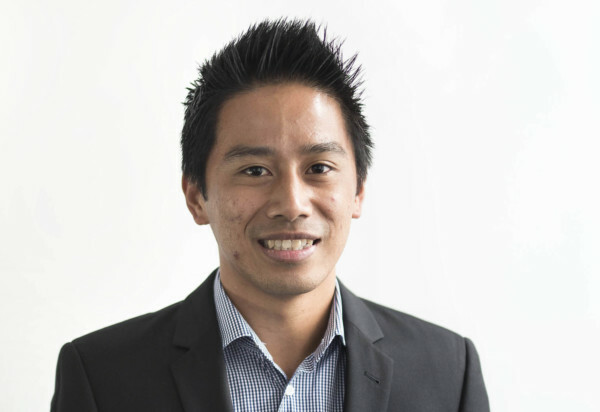 Min Sean Saw graduated from the University of NSW in 2008, with a masters in architecture. 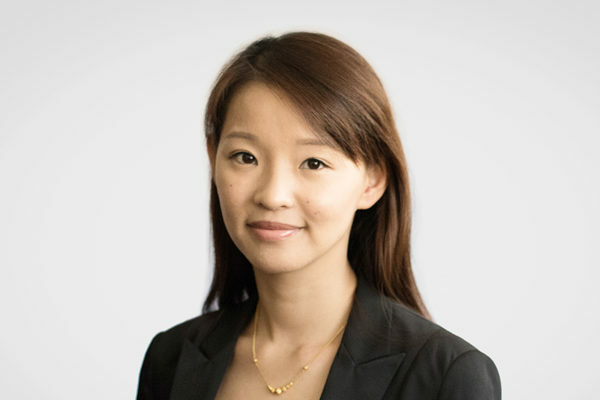 Her work experience spans Malaysia and Australia, having completed her internship with Sacha & Tan Architects in Malaysia prior to relocating to Sydney and working at Hassell for 2 years, followed by 2 years at Sidney Lam & Associates. 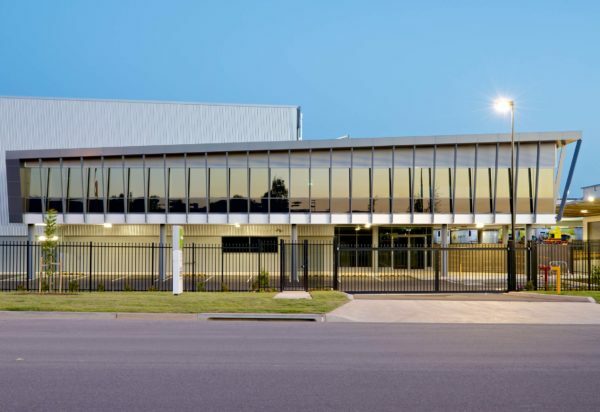 Min Sean is currently working a range of projects, including Woolworths Double Bay, Interchange Park for ING Real Estate, Erskine Central industrial facility for Valad and Makita HQ. 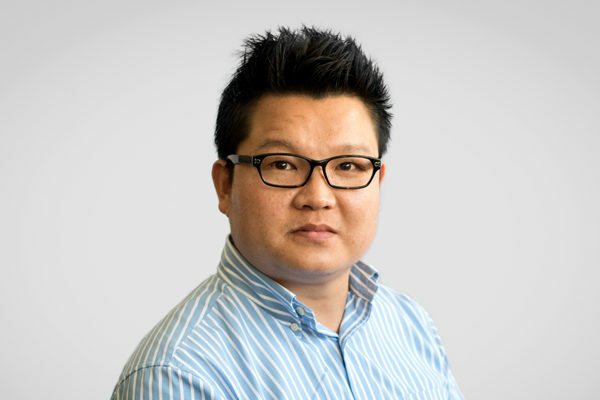 See Kuan Lim is an Associate at nettletontribe, joining in April 2011 after previously working for Design Inc Sydney. 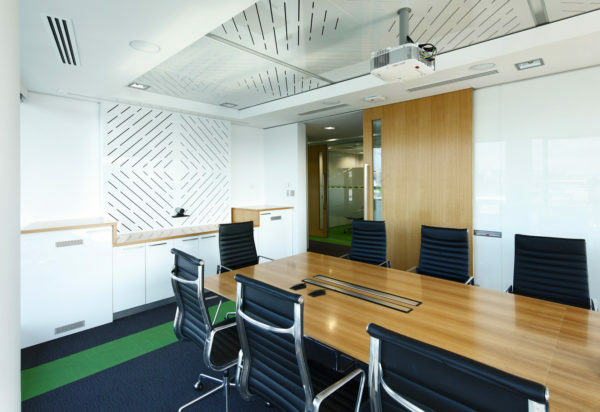 See Kuan has extensive experience in a broad range of project types including commercial, residential, industrial and interior architecture. She has a great interest in design strategy to best contribute to the sustainability and affordability of a project. 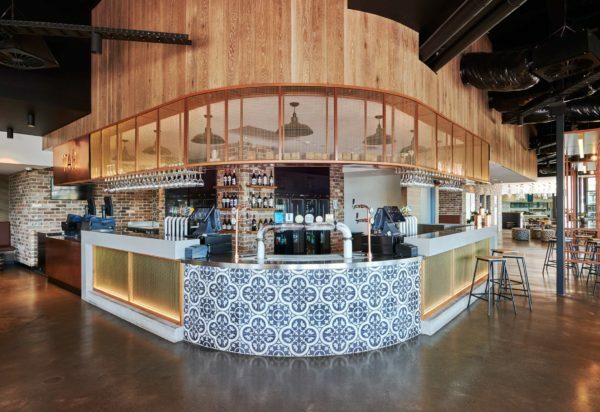 See Kuan has recently been involved in Lifestyle Working Collins Street in Melbourne, the Wests Sports Club refurbishment in Ashfield and 2-4 Interchange Drive, Interchange Park in Eastern Creek. 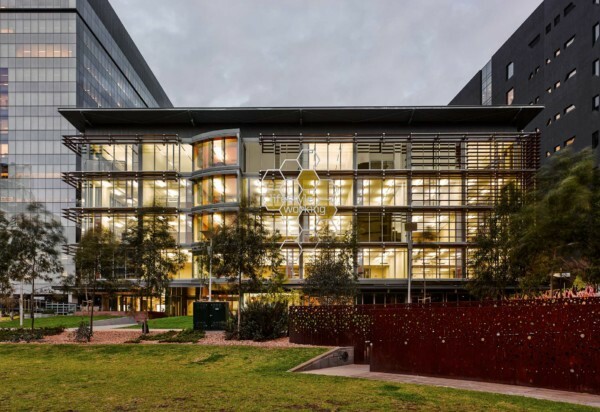 Alexander Robertson graduated with a Masters in Architecture from the University of Queensland in 2011 and since then he has had seven years of experience in a variety of architectural practices. He joined nettletontribe in 2013 and his strengths are in the residential and commercial architecture. Alex has a passion for sustainable, parametric and modular architecture and the relationship between architecture, people and technology. He enjoys cycling and photography in his spare time. Across multi-residential, retail and commercial developments, Alex is involved in all project stages, from concept through to delivery. 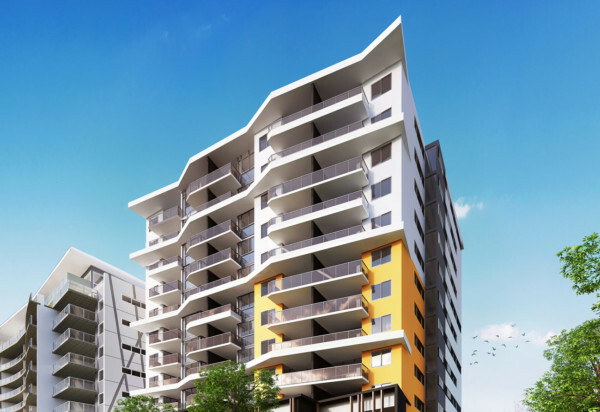 He has worked with leading construction industry clients including Hutchinson Builders, Pradella Developments, OPD and Charter Hall. 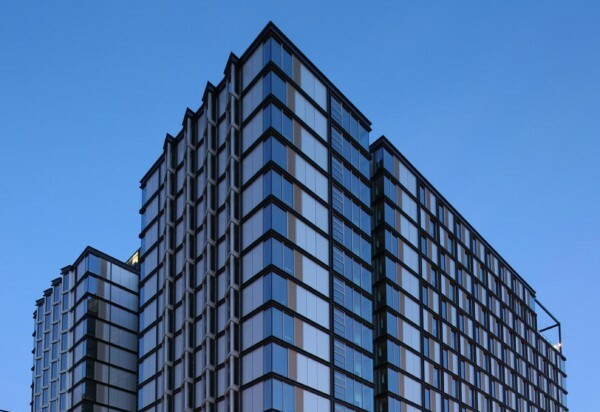 Alex has previously worked on multiple small and large scale jobs at nettletontribe, including Gardens Riverside and West Village Apartments, 757 Ann St and 85 George St Refurbishment and a number of ALDI retail stores. 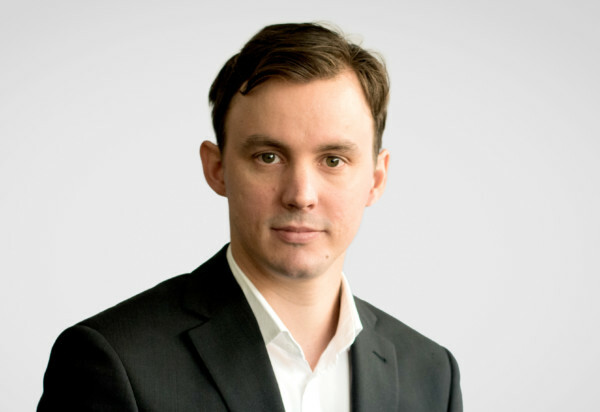 Daniel Terry commenced in nettletontribe’s Brisbane office in February 2014 before relocating to the Sydney office later that year. 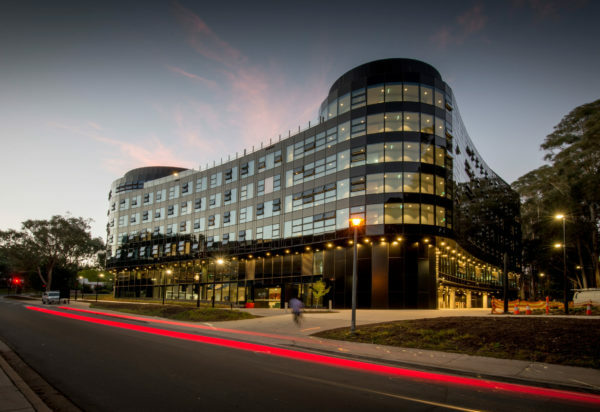 He was awarded a Bachelor of Design, Architectural Studies with Honours in 2012 at the Queensland University of Technology. 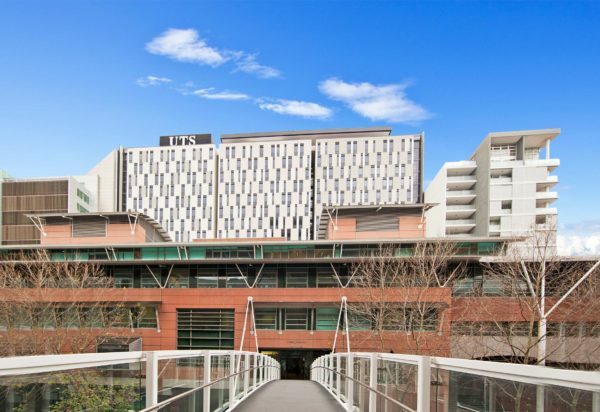 In 2016 Daniel completed his Masters of Architecture at The University of Sydney. Daniel has a broad range of knowledge of the schematic, approval, tender and construction phases of a project and has worked in the commercial, residential, retail, student accommodation, industrial and health sectors. 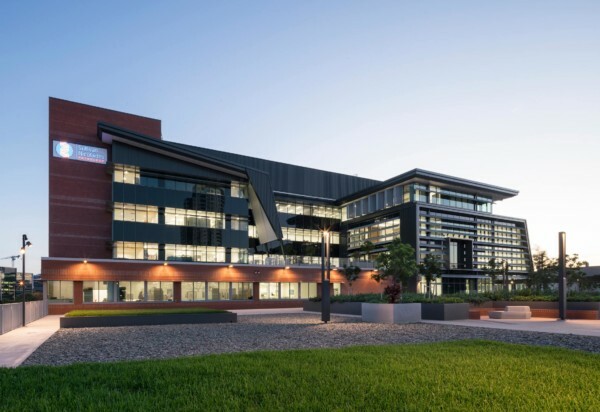 Recently, Daniel has led a team delivering the Tuggeranong Office Park development for the Department of Social Services and has worked on a high-rise residential development for Dunnet Properties in Epping. Daniel believes that successful architectural projects cannot ignore their context and is concerned with working towards climate, community and user-sensitive designs. He also has a keen interest in innovative technologies and how they can be implemented in the design process. Evan Box is an Interior Designer and a graduate of Swinburne University of Technology. 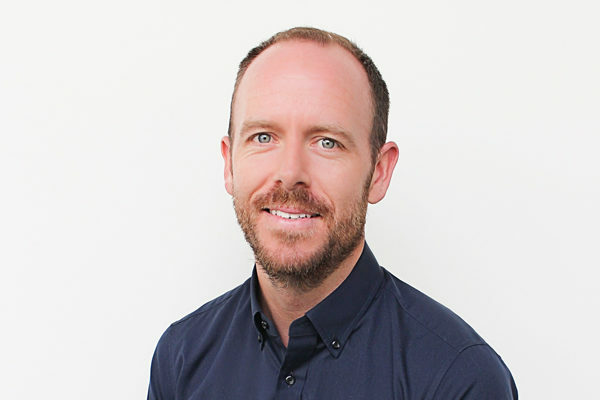 With over 13 years professional experience he has worked across multiple sectors including Retail, Health, Exhibition, Student Accommodation and Workplace design. 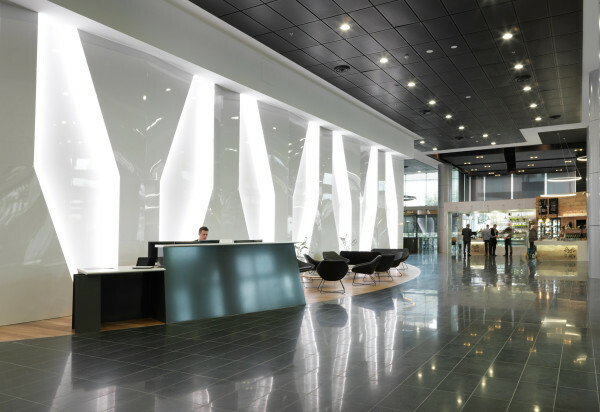 Throughout his career Evan has been involved in all stages of the design process from concept through to final fit-out. Evan has been exposed to a vast range of clients from “mum & dad” operators, to national and international retail brands including Adidas, T2 (tea), Cotton On and Myer. 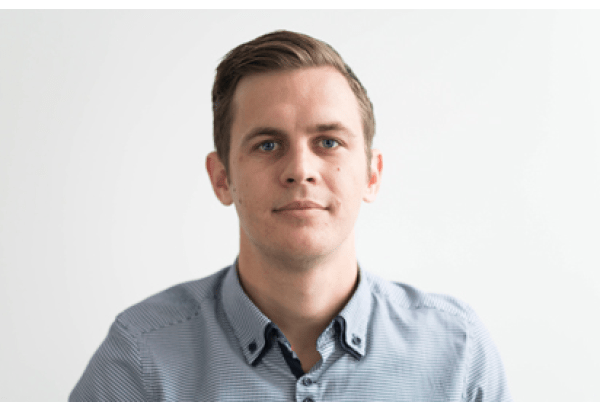 Evan works within the Melbourne Interiors Team where his experience in concept design and development is drawn upon to produce innovative and detailed design outcomes. 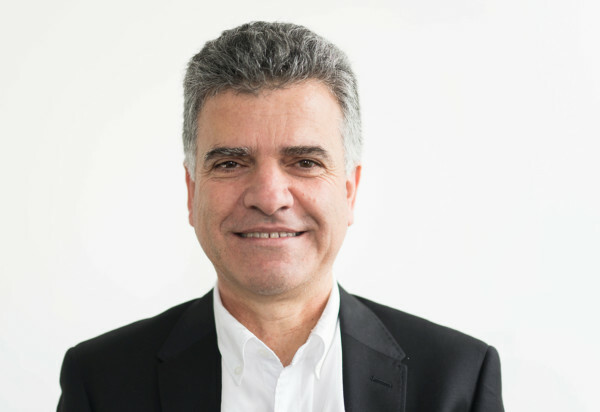 With more than fifteen years Australian and overseas experience in architectural documentation and design, Ari has extensive skills and experience in planning, designing, detailing and coordinating projects. 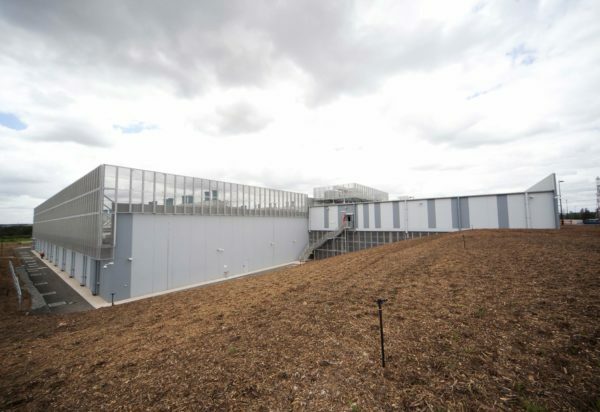 He can take projects from concept stage right through to on site completion, both in public and private sectors for education, residential and commercial, industrial, railway and heritage project types. Michael Chung joined nettletontribe in 2014. 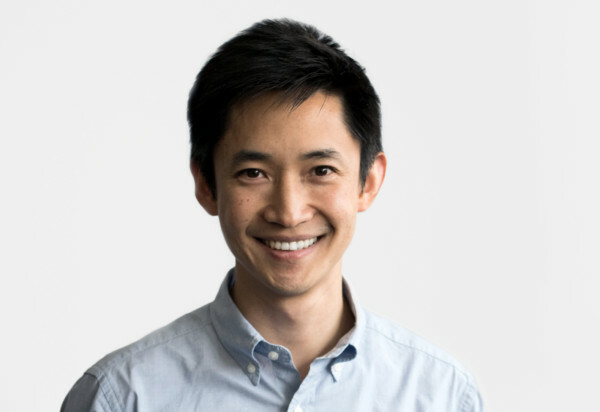 After completing his Masters in Architecture in 2008, he quickly became a Design Architect in 2009 and has developed a knowledge based on multiple project types. These include residential, commercial, industrial, retail, hospitality and health. 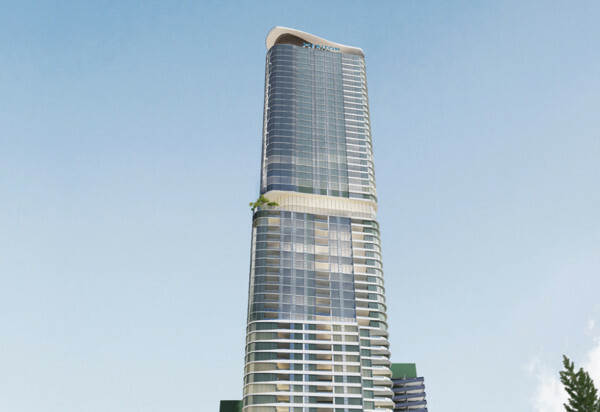 Michael’s strength is to plan and design broad types of building projects. 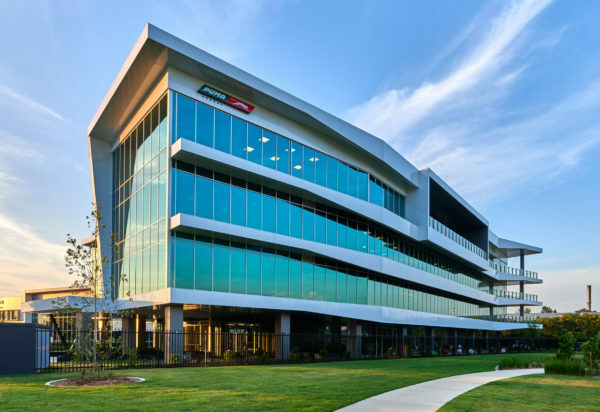 His recent projects include Dexus industrial buidlings at 1&2 Turnball Close and Precinct E, Quarry West at Greystanes.